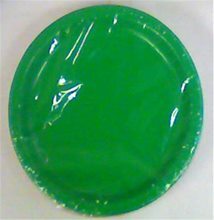 Green Spoons.Includes: 24 Green Plastic Spoons. 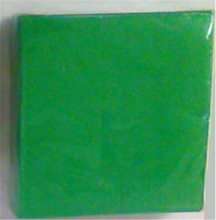 Green Knives.Includes: 24 Green Plastic Knives.Perfect for Christmas, St. Patrick's Day or any other occassion! 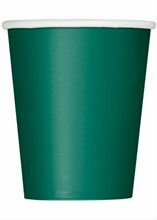 9oz Emerald Green Cups.Includes: 14 Emerald Green Cups.Color: Emerald Green.Complete your holiday decor with these festive cups! 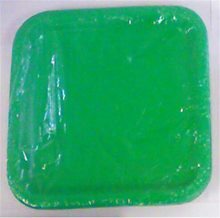 Don't forget cups, napkins and plates to complete the set! 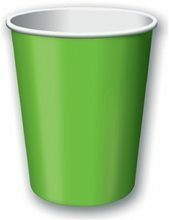 9oz Lime Green Cups.Includes: 14 Lime Green Cups.Color: Lime Green.Complete your holiday decor with these festive cups! 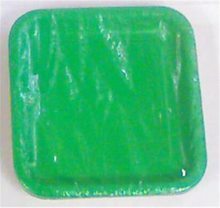 Don't forget cups, napkins and plates to complete the set! 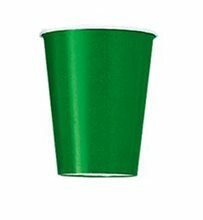 9oz Forest Green Cups.Includes: 14 Forest Green Cups.Color: Forest Green.Complete your holiday decor with these festive cups! 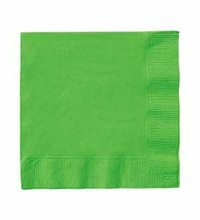 Don't forget cups, napkins and plates to complete the set! 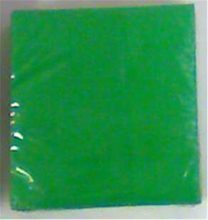 5" Lime Green Beverage Napkins.Includes: 20 Lime Green Beverage Napkins.Dimensions: Approximately 5" Diameter.Color: Lime Green.Great for any party! 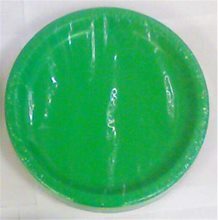 Don't forget the dessert plates, cups and dinner plates to complete the set!Made by Unique Industries.